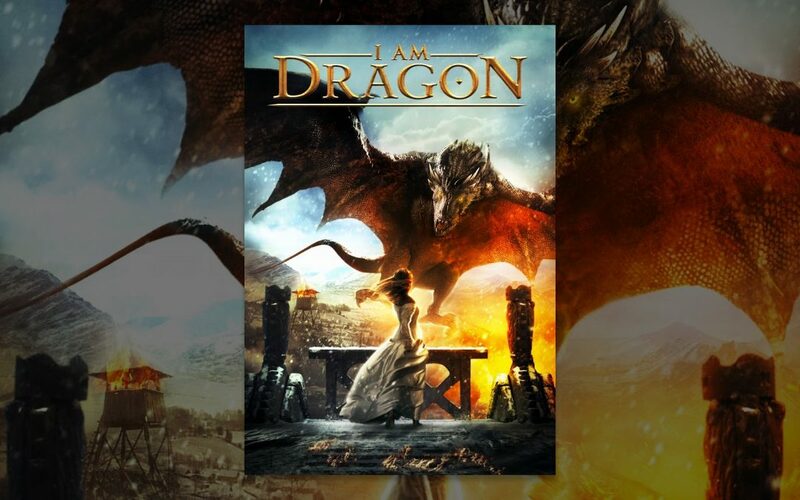 Ahhhhhh… Just watched the movie on Amazon “I am Dragon”… Still can’t keep my tears. Romantic movie. But at the same time don’t we all have our dragons and human sides. So it was a beautifully told story of everyday man and woman. I am so in love with this movie. It’s in my top movies. Beautiful girl. Handsome man. A dragon. I love you for who you are. Let it be the way you want, but please don’t leave me now. I can’t be without you…..